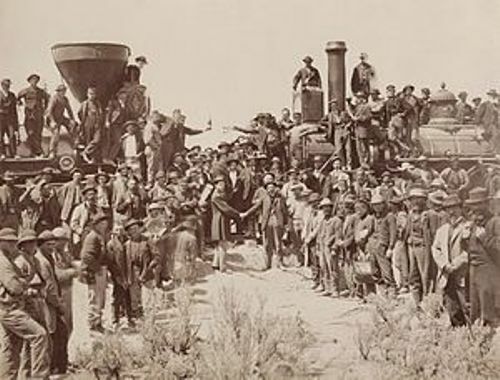 The Transcontinental Railroad 1: who built the railroad? Three private companies worked together to construct the railroad. The United States land grants provided the public lands for the railroad site. The track from Oakland to Sacramento had the length of 212 kilometer or 132 miles. It was constructed by Western Pacific Railroad Company. The track, which connected Sacramento to Promontory Summit, had the length of 1,110 kilometers or 690 miles. It was built by Central Pacific Railroad Company of California. Check facts about London Underground here. Another company involved in the project of Transcontinental Railroad is Union Pacific. The track was built at Council Bluffs, Omaha to Promontory Summit, which had the length of 1,746 kilometers. 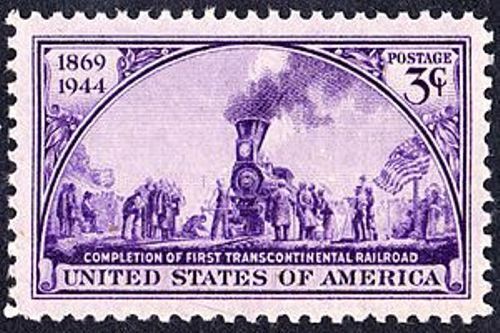 On 10 May 1869, the railroad was opened. The ceremony was marked when CPRR President Leland Stanford drove the Golden Spike. 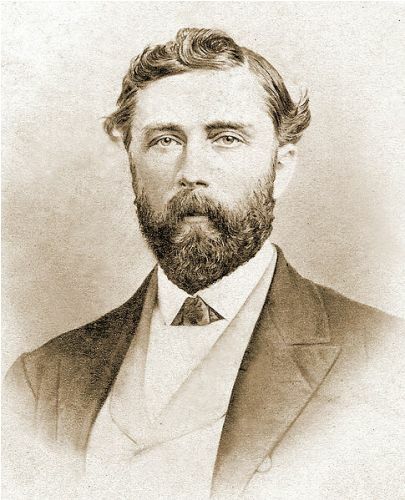 The railroad played an important role to improve the economy of West America. The railroad gave a great deal of benefits. It was less costly and faster for the people to transport goods and passengers between the northern Union states and western states. Get facts about the Suez Canal here. An idea to build transcontinental railroad from Lake Michigan to Oregon published in New York Courier & Enquirer was cited by Dr. Hartwell Carver in 1832. The idea for the construction was presented to the United States congress in 1847 where the congress agreed about the idea. In 1853 until 1855, the surveys for the railroad construction were conducted under the direction of Department of War. Do you have any comment on facts about the Transcontinental Railroad?